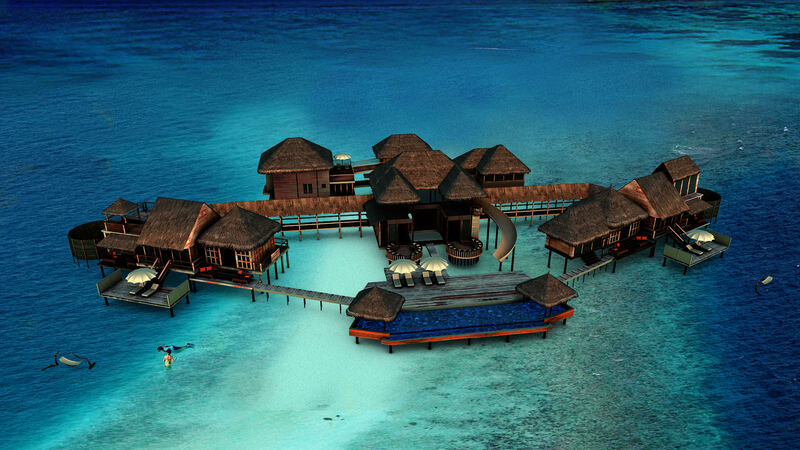 Gili Lankanfushi, named the Best Hotel in the World by TripAdvisor in the Traveller’s Choice Awards 2015, is about to get even better. The resort’s amazing Private Reserve – the largest overwater villa in the world – has been upgraded, making it more dazzling than ever. 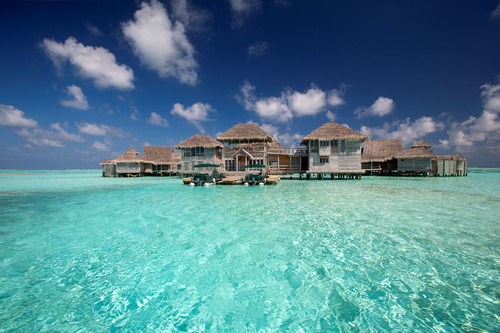 Standing alone in the middle of a sparkling turquoise lagoon, 500 metres from the resort and only accessible by boat, the spectacular sprawling villa takes privacy and luxury to another level entirely. The closest neighbouring villas are 300 metres away, allowing guests to relax in total seclusion.